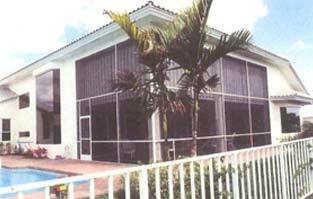 Worldscreen Shading System Archives - Delray Awning, Inc.
solar screens for your windows or patio applications. 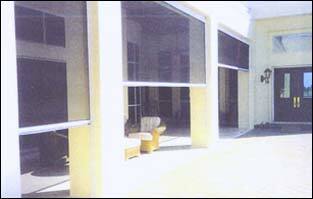 We install a variety of customized systems such as the Eastern – Worldscreen® Shading System. Go to worldscreeninc.com for more information. We carry a variety of shade fabrics as well as Sunbrella® awning fabric to meet your special requirements. Some Sunbrella® fabric has been awarded the Skin Cancer Foundation Seal of Recommendation. 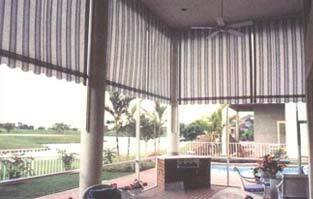 Roll-Drop sun shades will give you the comfort you need to enjoy your outdoor patio areas. They cut out the blazing sun and also take the glare out of your interior rooms to make them more livable.